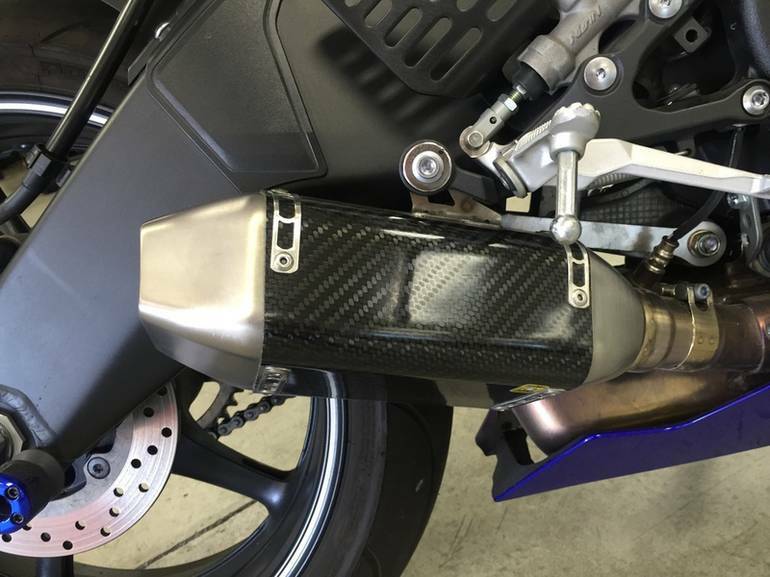 2012 Yamaha YZF-R6, Aftermarket FMF exhaust and fender eliminator kit 2012 Yamaha YZF-R6 The YZF-R6 is the ultimate racing bike, designed to get you around the track in minimal time with features unique to no other bike. 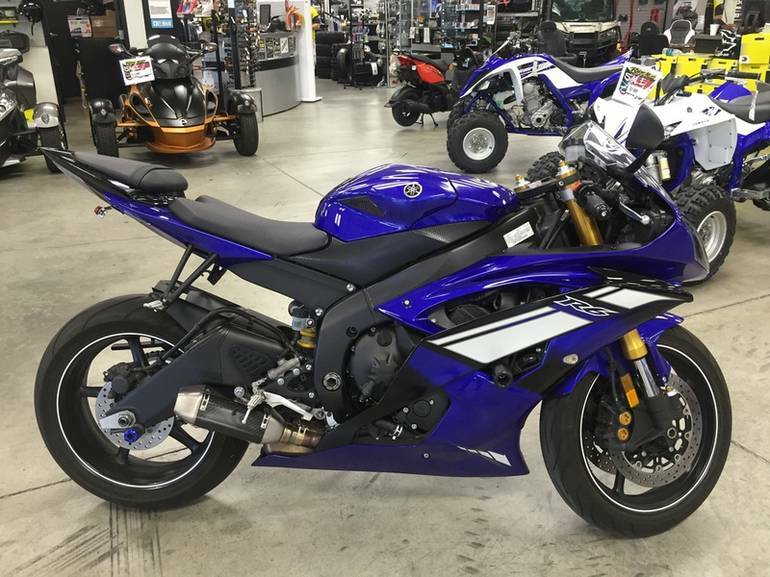 Ultra-compact, lightweight, short stroke, 599cc, DOHC, 16-valve, liquid-cooled, in-line four-cylinder with lightweight titanium valves produces incredible horsepower. 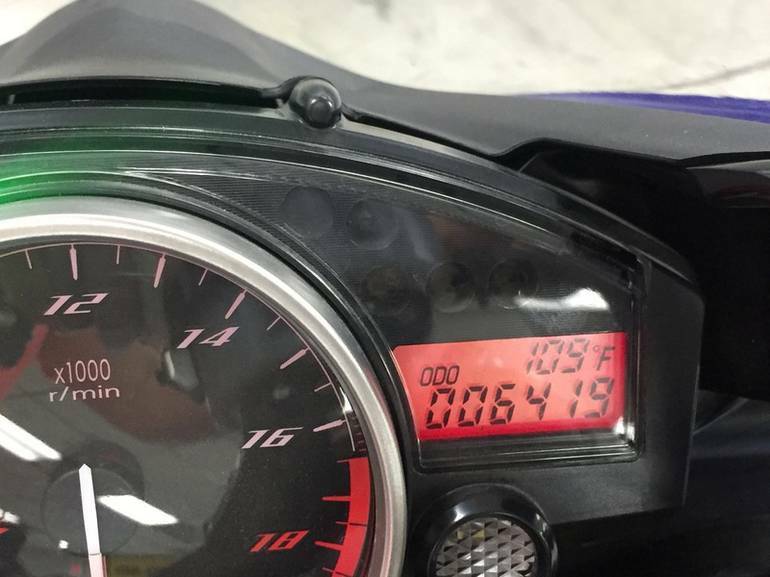 Redline is set at an amazing 16,000rpm. 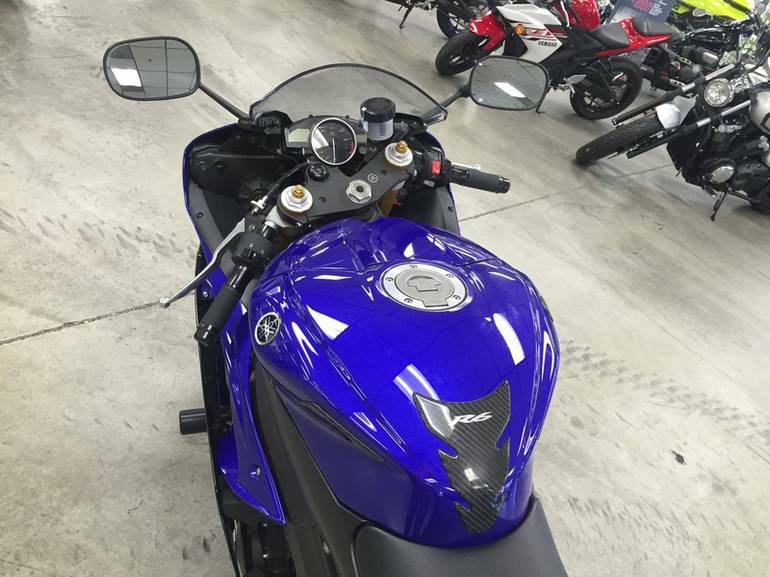 67mm bore and 42.5mm stroke provide a fast revving powerplant. 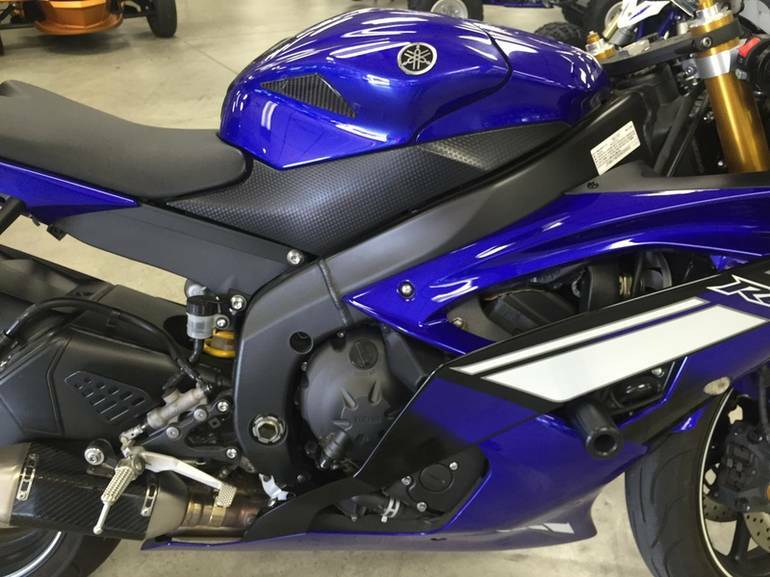 Engine width is minimized thanks to Yamaha s special casting technologies and liner less cylinder design. 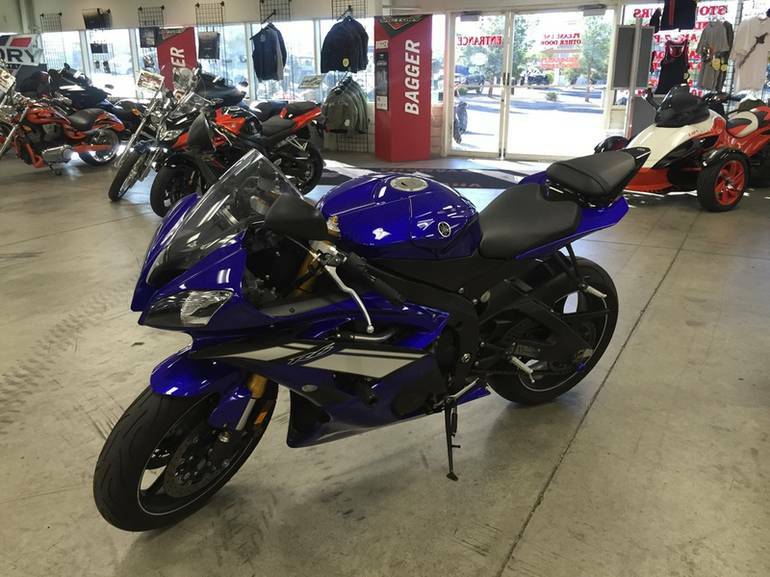 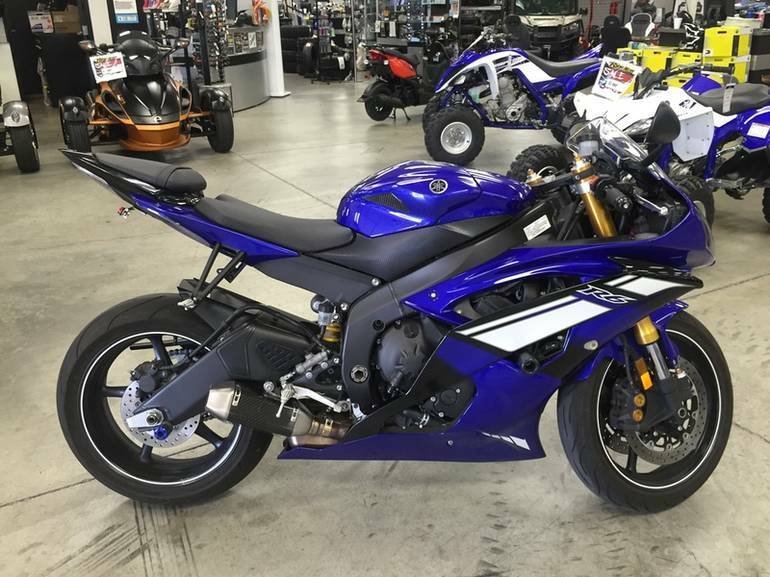 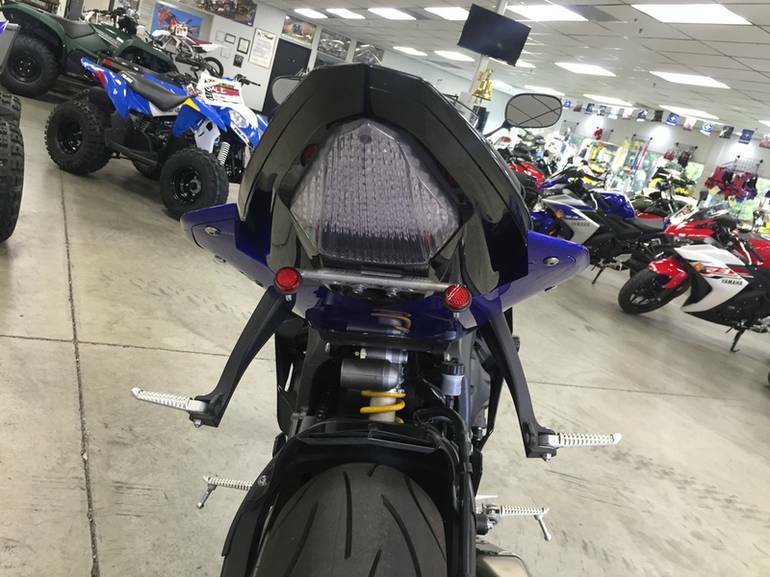 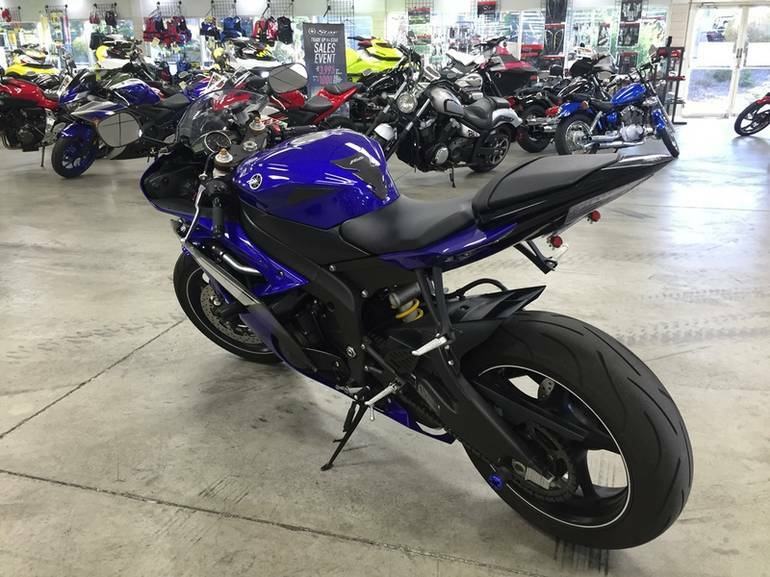 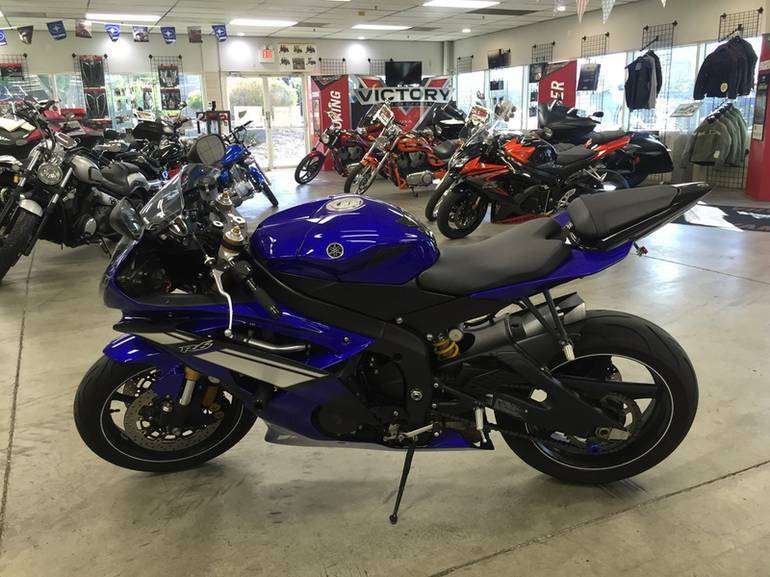 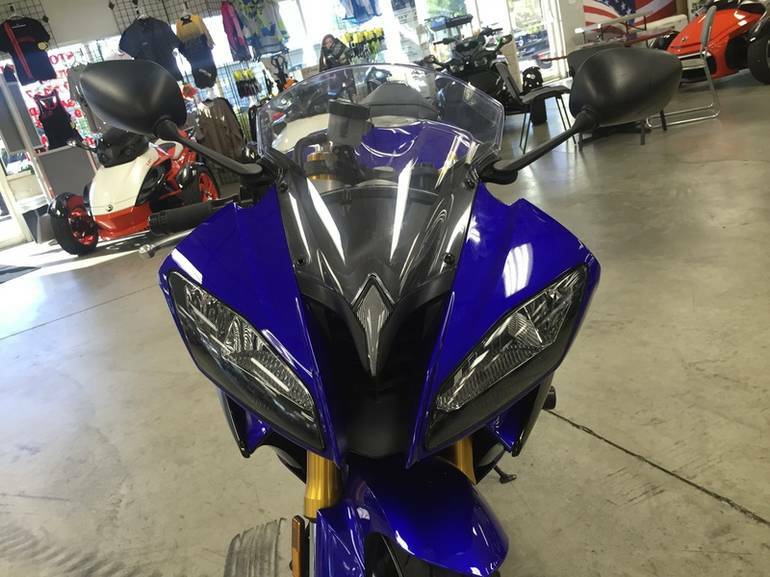 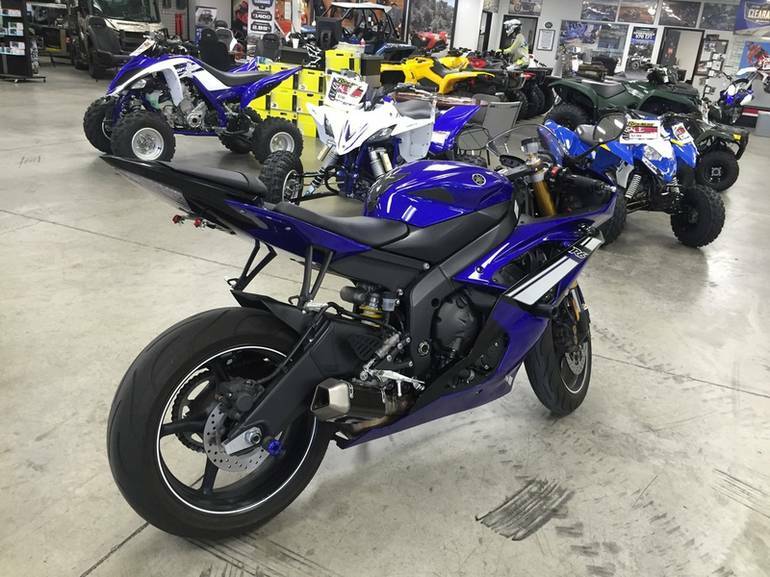 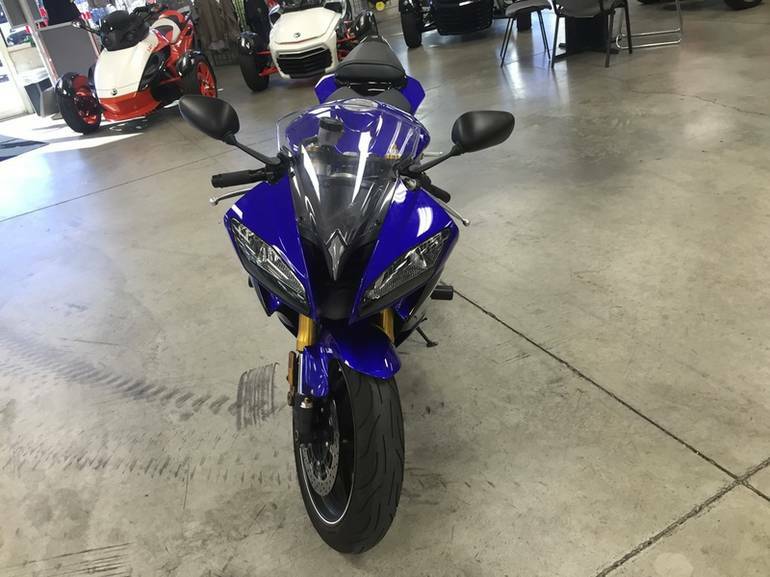 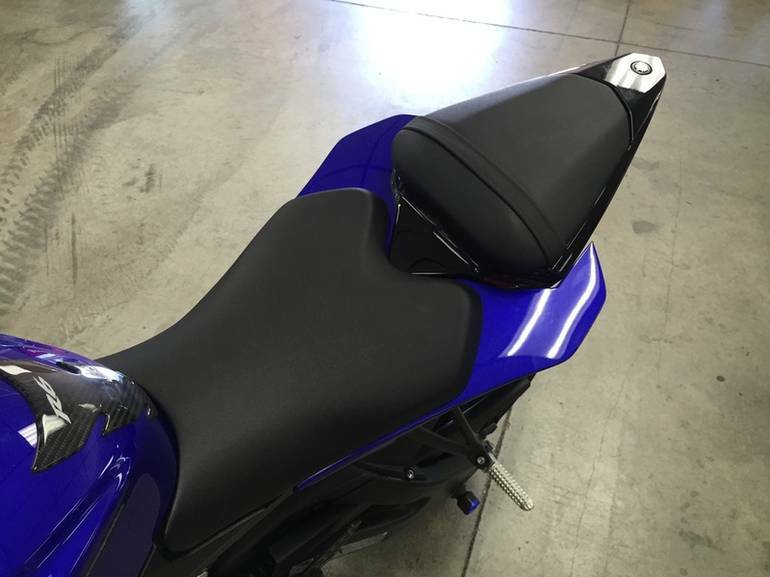 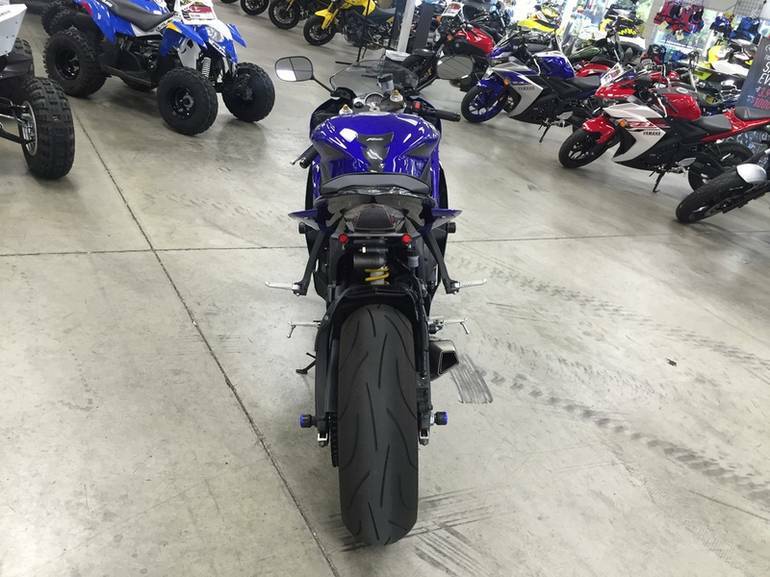 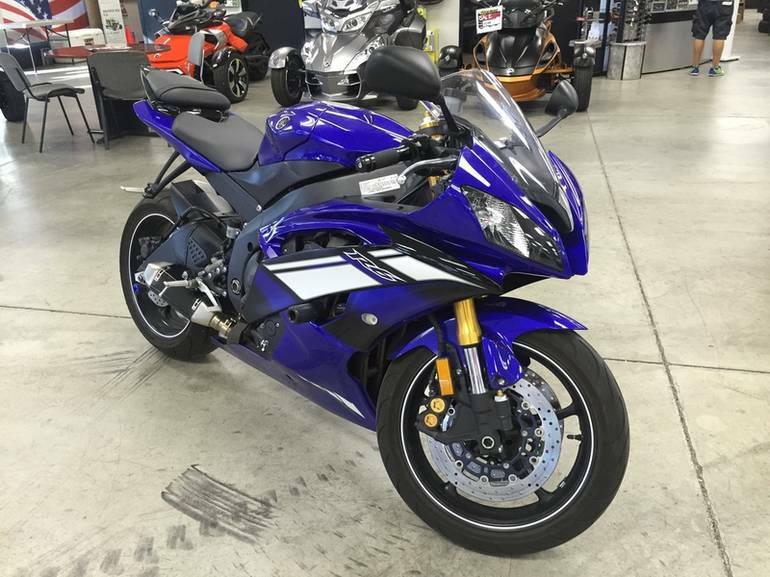 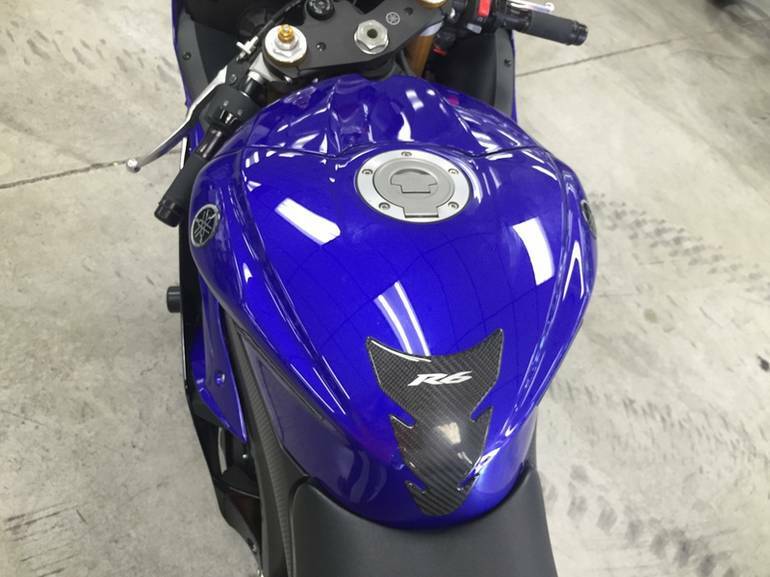 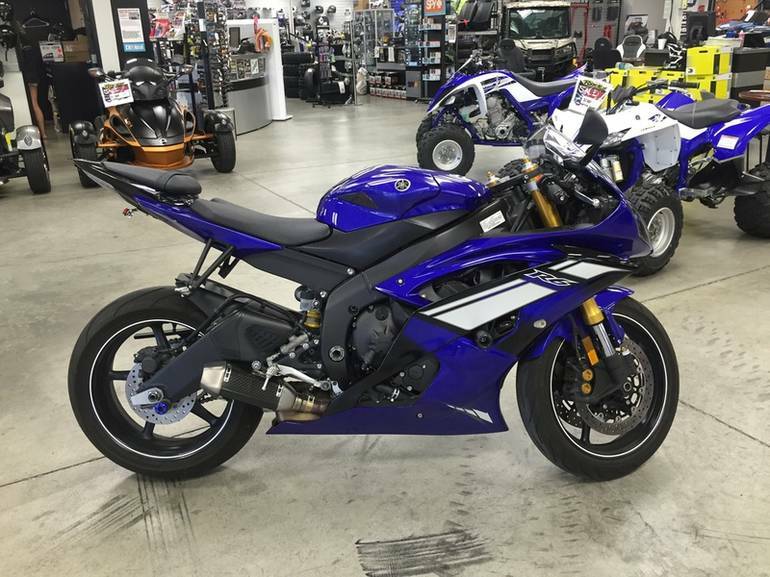 All Yamaha pictures are kind of Yamaha HD motorcycles picture was taken, including motor fuel gauge, engine, engine mounts, tires, fuel tank, the car handles, lights and so on, 2012 Yamaha YZF-R6 full-screen viewing,2012 Yamaha Motorcycles today Price: $9,588 .